I really love the sound of Flamingo candles! I'm going to have to watch that video, can't believe I haven't seen it yet! I love the cactus! I went to Ikea couple of weeks ago and really wanted to take them all home! I love little cacti. I have a few in my house and I really want some more. They're so easy to take care of. 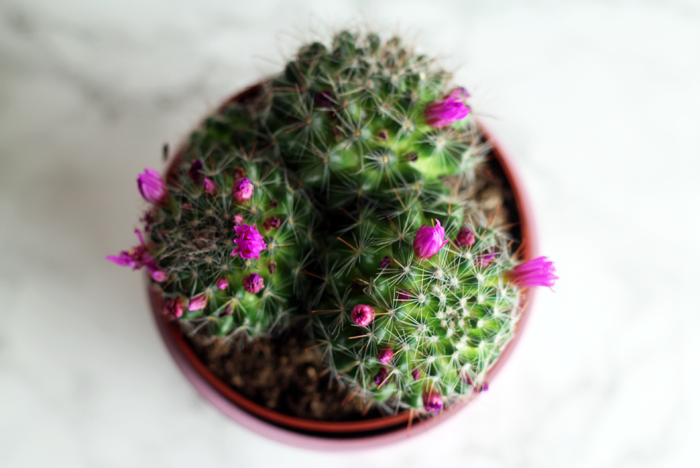 That cactus is gorgeous, I should really get one myself! 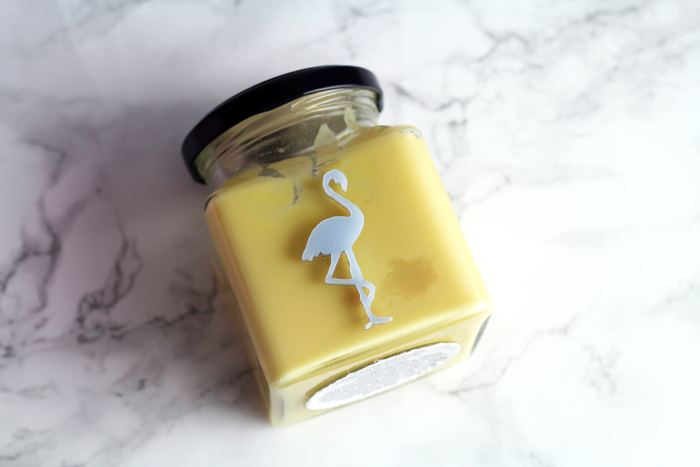 I keep seeing those Flamingo candles everywhere, I think I need to pick one up and see what all the fuss is about! 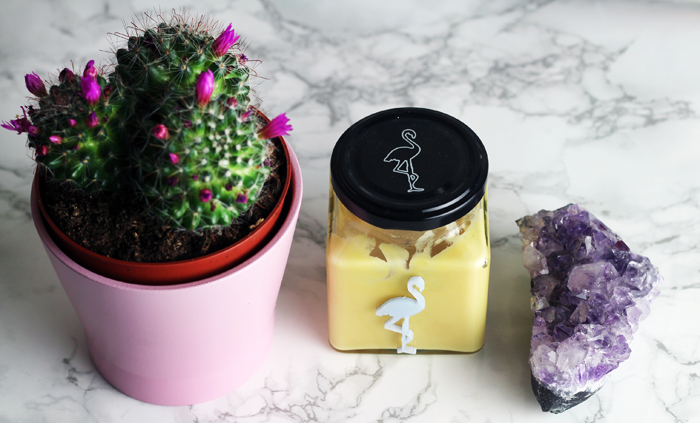 I love the cactus and the candle sounds lovely! I hope you have a better May! 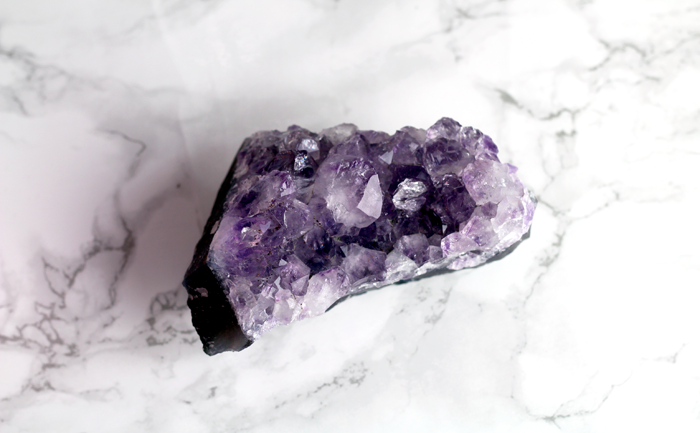 I adore crystals, I want them dotted around my new place! I'm a fellow plant and candle fan, I love browsing pinterest looking at everyones succulent gardens, total guilty pleasure! Nothing like a bit of Florence + The Machine, the only other band I play as much of is Daughter. I just bought a handful of succulents, they certainly add a touch of liveliness to my bedroom! I have an amethyst crystal similar to yours, aren't they so beautiful? I really want to try the Flamingo candles! Sound amazing. Amazing! I would love to try the Flamingo candle! And the J.K. Rowling book sounds amazing; like all her books really! That cactus is so adorable (I didn't even realise cactus could be adorable before now). I definitely want to try a Flamingo candle after hearing so many good things. I've had a few disappointing candles in a row now - sick of buying candles which smell amazing in the jar but don't fill the room at all when they're burned. also, I keep seeing people talking about these candles and yankee candles. I almost never light candles, I think I would have been about 16 last time I had a candle in my room? Maybe it's time I gave it a try! Aww the lil cactus is so cute. I'm going to get myself some candles for my room this winter! 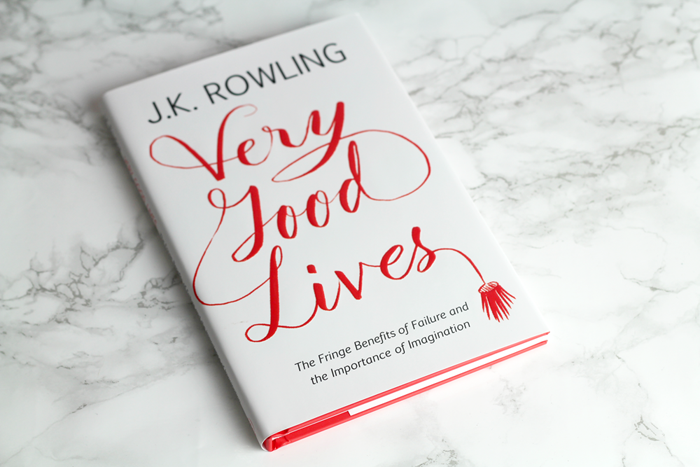 I've never actually watched/read JK Rowling's Harvard speech, off to do that now.